The proliferation of mobile devices is changing many aspects of our lives, from how we work and communicate to how we learn. In fact, the rise of smart devices such as cellphones and tablets has sparked a mobile learning revolution. And there is ample evidence that mobile platforms support quality eLearning experiences, revealing a plethora of mobile learning benefits. According to Cisco, at the close of 2014, the number of mobile-connected devices exceeded the entire human population of the earth. As a result of this mobile explosion, it’s predicted the U.S. market for mobile learning will grow from $7.98 billion in 2015 to $37.6 billion by 2020. Current estimates already show that roughly 47% of organizations in the U.S. are now using mobile devices as powerful eLearning solutions in their employee training programs. 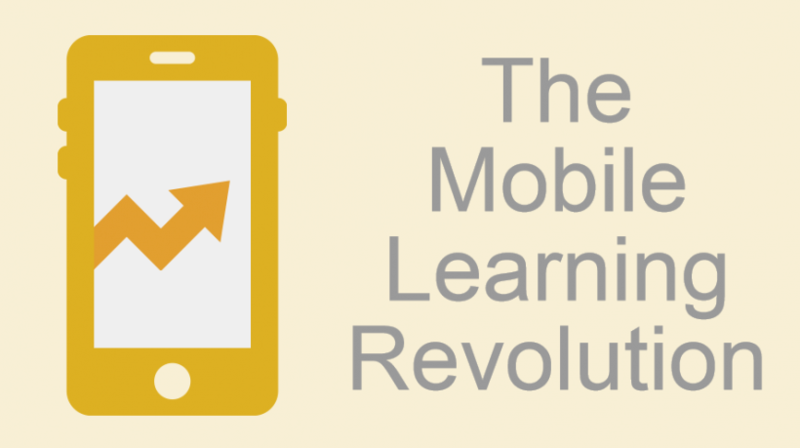 That number is set to rise quickly because mobile learning is extremely effective. For organizations looking for new and better ways to improve online employee training, here’s a look at how mobile is revolutionizing eLearning. As Baby Boomers speed toward retirement and Gen Xers approach middle age, a vast and younger generation is entering the workforce - the Millennials. Raised on technology, this employee demographic is predicted to make up 50% of the global workforce by 2020, and they are redefining how employees work and learn. Forget PCs. Millennial employees want to communicate and learn on smartphones and tablets. This has resulted in the adoption of Bring Your Own Device (BYOD) programs in many organizations. Surveys show that 58% of employees would be more likely to use their company’s online training tools if the content was broken up into multiple shorter lessons. And while that statistic may come as a surprise to many employers, it shouldn’t. Today’s learners prefer multimedia -videos, podcasts, audio- to keep them engaged in a learning environment. They also want to be able to learn on the go. Mobile devices are the ideal platforms for employees to view shorter, bite-sized lessons quickly and conveniently, from anywhere and at any time. And the best part is that shorter lessons have been shown to increase employee engagement and content retention. In fact, studies show that making required training available on employee’s mobile devices can lead to an increase in productivity of up to 40%. This technology allows online learning professionals to create training courses for a wide range of platforms, including mobile. HTML5 also allows for the creation of custom mobile apps, games, instructional videos, informal learning activities, and advanced simulated learning environments that can take eLearning solutions to a whole new level. People learn at different speeds, and xAPI technology allows for that. It also helps eLearning be more visually engaging. And xAPI advanced tracking capabilities help trainers to monitor the progress of individual learners. Learning programs that utilize xAPI also tend to have better overall retention rates. We’ve all experienced how certain websites that look great on our PCs don’t come across so well on our smartphones. And the same would be true of mobile training if it weren’t for responsive design technology. Responsive design eliminates the need for apps and downloads to make things look right when going from one device to another.  It allows for friendly integration with learning management systems. Responsive design also allows for the “future proofing” of learning content to prevent it from becoming obsolete as mobile technology advances. Online learning created flexibility by eliminating the need for learning to happen at a set time and a set place. Now mobile takes learning flexibility even further by making instructional content such as videos, podcasts, and other multimedia formats available on smartphones and tablets. What’s more, learners have the added flexibility of being able to access this content on their mobile devices whenever and wherever they want. 2. Improved Completion And Retention Rates. Learning only happens when instructional content is completed and key points are retained. Mobile learning is designed to create engagement, which leads to course completion. And being that mobile learning is also tailored to fit the device usage habits and learning patterns of today’s learners, the result is higher rates of retention. Today’s younger employees enjoy collaborating with others in the workplace. And mobile devices are important tools for engaging learners towards the establishment of online learning communities where more effective learning can take place. 4. Learning Οn Multiple Devices. Employee training needs to be convenient. And technology makes it possible for the same eLearning courses to be available on all devices an employee might interact with on a daily basis, from PCs and laptops to tablets and smartphones. Employees prefer learning methods that don’t disrupt their daily routines. Information must be made easy to access while at work. The result is the creation of an employee learning habit that supports a higher quality of workplace performance. 6. A Clear Path to Learning. Many of today’s mobile learning platforms for organizations are integrated with phone-based learning reminders and organizers. This allows learners to receive ongoing alerts and updates on their courses, which they can check on their smartphones while on the go, anywhere and at any time. Learners can also easily pick up coursework right where they left off, without losing the content they previously studied. This makes for a more personalized learning path than can be achieved in a non-mobile learning platform. Mobile learning benefits are revolutionizing the eLearning process. As the rapid proliferation of mobile devices continues, more organizations will recognize the competitive advantages that come from leveraging modern technological advancements to create powerful tech-centric learning experiences for their mobile empowered employees.